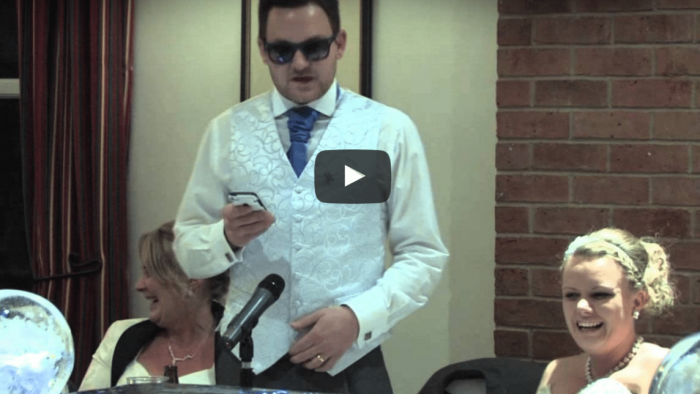 It doesn’t matter who you are, if you’re expected to give a speech at a wedding some preparation is 100% needed. 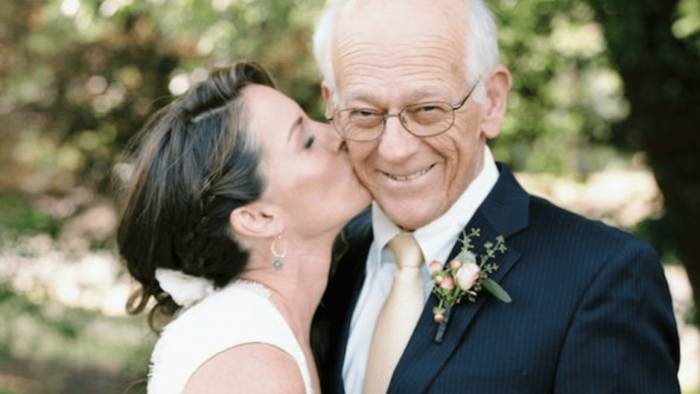 From the Father of the Bride to the Maid of Honor, it’s important that you sit down and think a bit about what’s needed to be said, what route you want to take and have an outline written to keep you on track. Practice is necessary too because no one wants to be remembered as the one who totally flubbed. There are some precautions to take and some common mistakes to keep in mind when planning your big moment. And that’s what we’re here for, keeping you away from the gaffes and on the right track to wedding toast success! What Is A “Gaffe” Exactly? A gaffe is basically, a mistake. It’s unintentional and you may not even notice it’s happened until after the toast is complete. Luckily, it can be avoided and so can the embarrassment that follows the blunder. 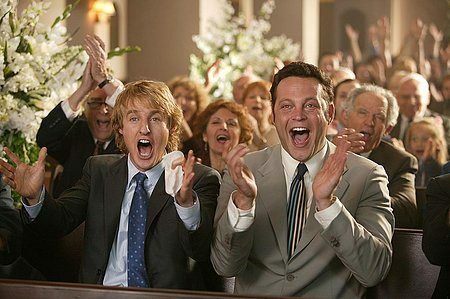 From social quirks to planning faux pas, there are a lot of “uh-ohs” that can take place when it comes to a wedding. Today, though, we’re focusing on the speeches. Please for the love of the Wedding Gods, please, make sure that you’re able to pronounce all important names correctly. From the bride and groom, to the families or the help – whomever you may be pointing out to thank or speak a little about – it’s imperative that their names are said right. If there are some tricky names, practice. Nerves can get the best of you and we’d rather not watch you create your very own “John Travolta at the Oscars” moment on such a big day in your loved ones’ lives. This should be obvious to all but, unfortunately, it happens far too frequently. Stay away from the exes. Ex-girlfriends, ex-husbands, all ex’s are off-limits from conversation, ridicule, jokes, anecdotes and everything else you may be able to stuff into your speech. No one wants to listen to past loves or have them brought up! Some stories are private – and kept secret – for a reason. Keep those memories under lock and key. No major revelations need to be shared on what happened on New Year’s Eve ten years ago if it’s been sworn to secrecy ever since. You want to enhance the night with your speech, not tarnish it. Keeping the speech brief is always better than going overboard. 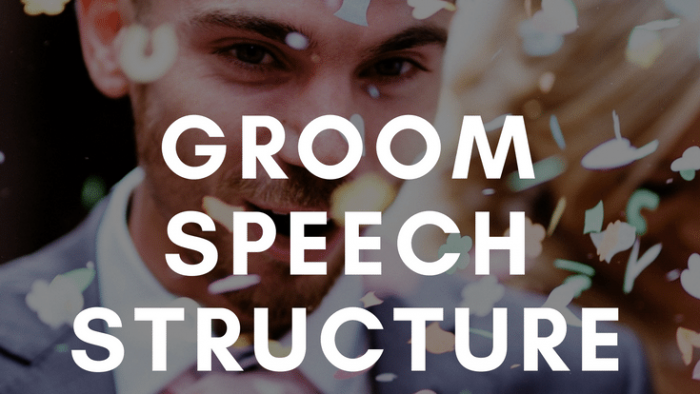 Even the most entertaining of speeches need a limit. Guests, children and the like will get bored and distracted. Make sure you have an outline of all the major points and stick to it! Don’t go for that second or third glass of wine until your speech is over. No one wants a sloppy toast-giver so downing too many drinks beforehand is a definite no-no. Some sips of champagne will do but don’t go overboard before you’re able to sing the bride and groom’s praises appropriately. This toast isn’t about you, so don’t use it to talk only about yourself. You may be the one who helped plan the wedding or introduced the newlyweds, but it’s still not about you. And you certainly don’t need to spend the majority of the speech talking about those facts either. Keep the focus on the happy couple, share stories and nice words but leave the ego-boosting at the door. Keep the speech clean too. An accidental “f” bomb may be funny in theory but it can easily come off tasteless. Leave the four-letter words for home and come to the table with a toast that can be remembered fondly. 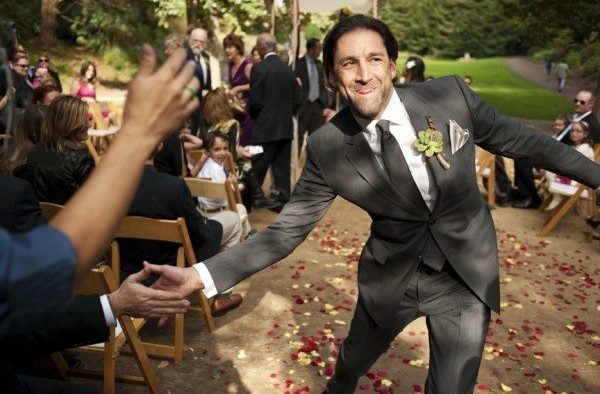 It’s always fun to jab or poke a finger or two at the groom, but be sure not to go too far and outright embarrass him – or the bride for that matter. Jokes are needed. A giggle for the guests can help get the party started. But when the jokes are humiliating, it can leave a bad taste in everyone’s mouth and that’s no fun for anyone. We are big advocates for preparation. And we’re big advocates for writing speeches down, practicing and holding onto that outline in case a big dose of nerves strikes and you go blank once that mic is handed to you. But try your hardest to look up from the paper and not just monotonically be reading lines from your cocktail napkin. Practicing your important speech parts will help out here as well. Too many added uh’s, um’s or so’s can hurt the success of your speech or toast. People will get distracted by all of the extra “noise” throughout your sentiment. And, to be frank, it just doesn’t sound good! As we said previously, staying away from the bar and keeping a sober head will help you steer clear from accidental blunders. A few tastes of wine may relax you but a few bottles of beer will destroy your speech. Stay away from the bar, until your time is over. 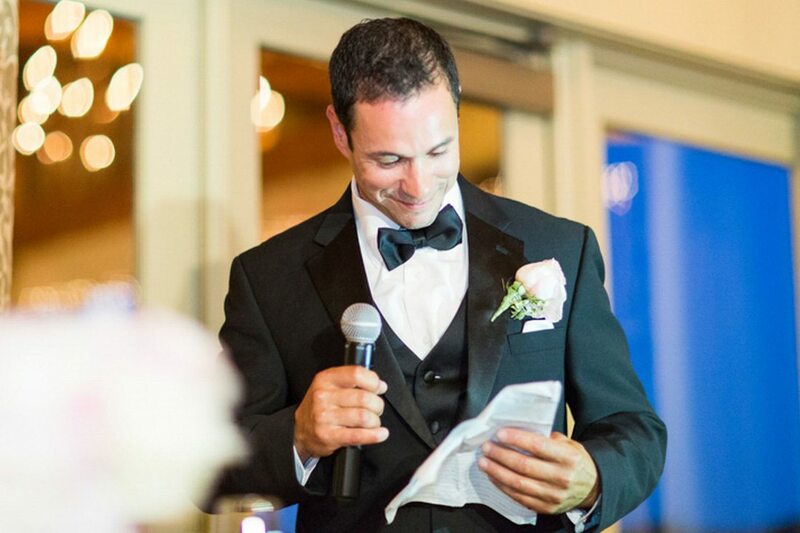 Don’t go into your speech thinking that you’ll win everyone over and loosen things up with a PG-13 or R-rated version of a classic wedding toast. It’s tacky and no one will appreciate the excess tactlessness. Instead, keep your stories and jokes PG so everyone can enjoy them. And finally, stay brief. The less time your up with the mic the less opportunity you have to mess up and cause a scene, per say. Short and sweet is much better than long and boring, remember that and you’ll do great!